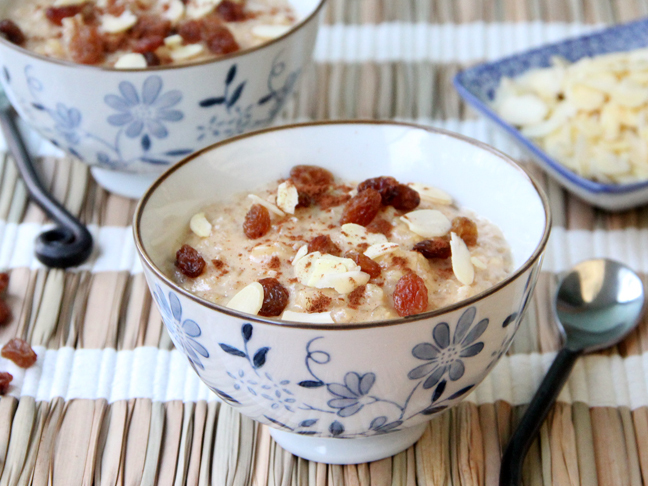 This Brown Rice Pudding is the ultimate comfort dessert. Made with hearty brown rice and sweet honey, you can whip up a delicious recipe in less than an hour. Enjoy a warm and creamy bowl of goodness tonight, as a post dinner treat. Best of all? It's gluten-free! Step 1: Rinse brown rice, until water runs clear. Step 2: Bring 4 cups of milk and rice to a boil. Reduce flame to low, add sea salt, and cook rice for about 45 minutes or until all of the milk has been absorbed (stirring occasionally). Step 3: Stir in butter, honey, vanilla extract, and ground cinnamon. Step 4: Serve warm, or cold, with your choice of toppings. Note: This dessert can easily be made dairy free, by replacing the cow's milk with soy or almond milk, and omitting the butter. It will still be creamy and delicious. 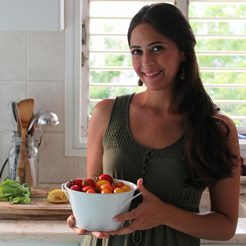 Find more recipes from Karen Biton-Cohen at K. abc Food & Photography.